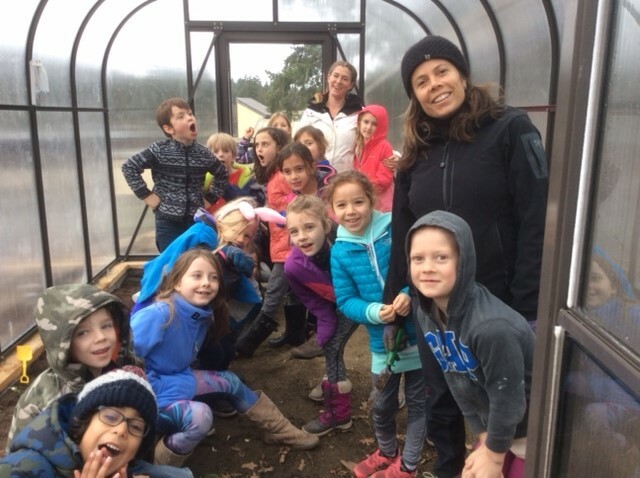 This winter, children at Salt Spring Elementary have enjoyed their new greenhouse as a warm, dry play-space and are now using it to start seeds for Mother’s Day flower pots. It’s really made the school garden visible and has encouraged teachers to bring students outside more often. 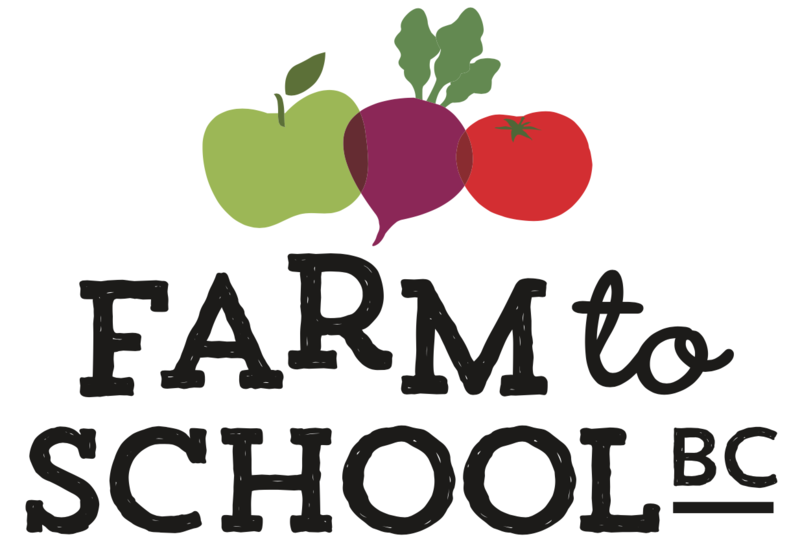 Thank you First West Foundation and BC Farm to School for helping make it happen! 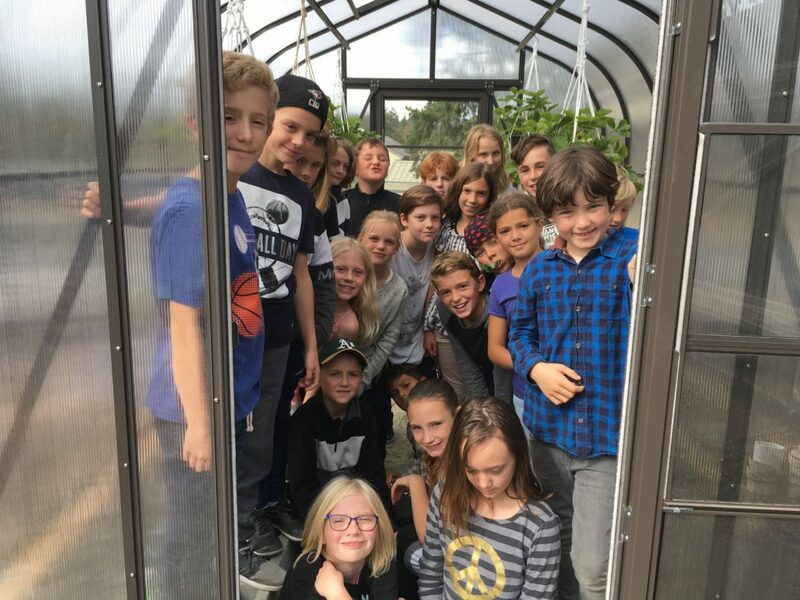 Now, all the elementary schools on Salt Spring Island have greenhouses. The longest-running has been the greenhouse at Fernwood Elementary, which was installed in the early 2000’s. It has an automatic fan, lights, and a mister and is attached to the school building. Students have long used it to create starts to sell each spring and for Mother’s Day flower pots. 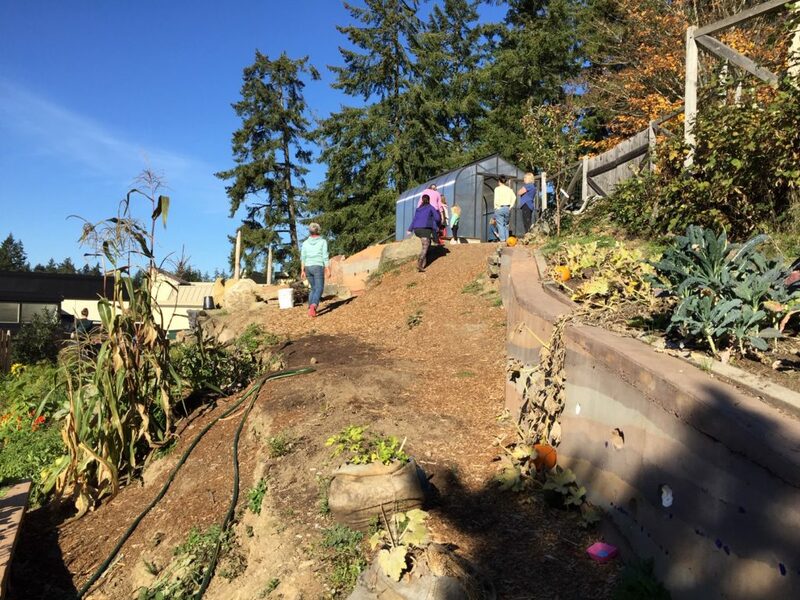 The parent-teacher school garden committee at Salt Spring Elementary is learning from them on the best ways to engage students in greenhouse activities. Fernwood teachers suggest that bringing no more than four students out at a time works best and that many students enjoy thinning seedlings and transplanting. 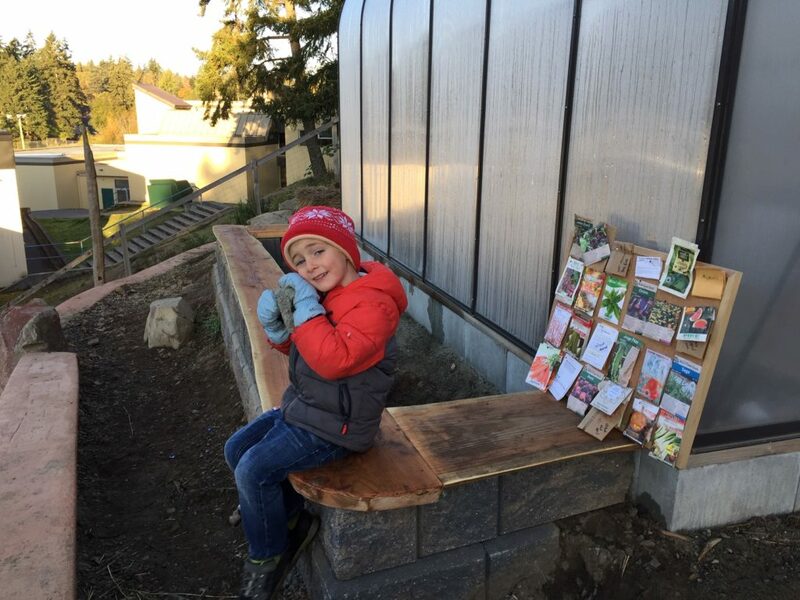 The Salt Spring Elementary greenhouse has inspired creative construction projects, including a low growing beds inside and outside of the south greenhouse wall. One talented parent knotted macrame strawberry pot hangers and the Strongstart Program purchased a “Christmas” lemon tree for the greenhouse This weekend, parent volunteers will construct a work-bench and shelves for seedlings. The Agricultural Alliance is dropping off starter pots, Salt Spring Seeds has donated seeds, and Gulf Islands Rainwater Catchment & Irrigation installed a hose faucet that will reach the greenhouse. However, we still need a better water connection and more vents & fans (and/or shade-cloth) to make the greenhouse work well.